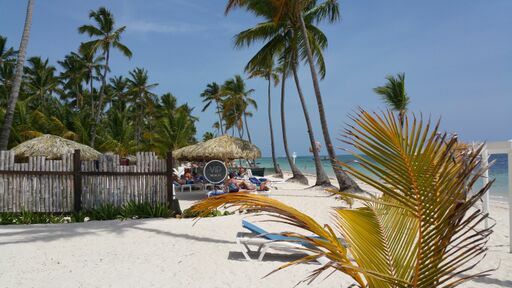 CURRENTLY SOLD OUT – Great service, awesome views, wonderful food, are just a few of the reasons why the Be Live in a Spring Breaker favorite for Spring Break in Punta Cana. The resort boast spacious rooms, a gorgeaous beach, and numerous pools, with swim up bars of course! CURRENTLY SOLD OUT – The restaurants at the Be Live Hotel Collection Punta Cana invite you to taste the best of the Dominican Republic, Mexico, Brazil, the Mediterranean and Asia. You just have to choose where to have lunch one day, or have dinner the next. And enjoy. 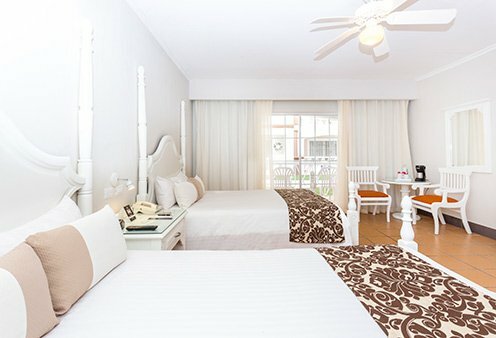 The hotel offers an all-inclusive service 24 hours a day, so that you can enjoy your stay in Punta Cana with all the advantages and complete peace of mind: drinks, bars and restaurants offering national as well are international fare, parties and shows on the beach, a casino and a great range of activities.